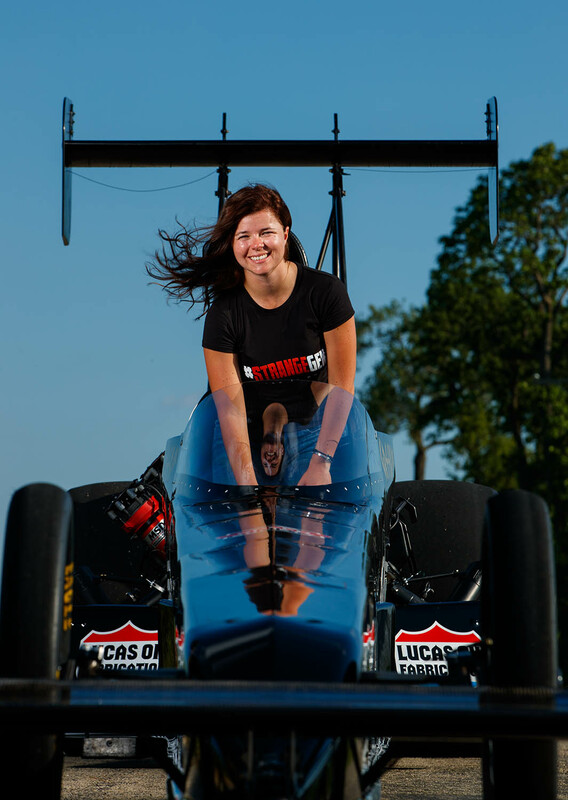 Krista Baldwin has acquired the Nitro University A/Fuel dragster team for the 2019 season. Baldwin has been the driver for the team since 2016. She plans to make five races for her ownership debut. Former owner, Anthony Dicero, has accepted a fulltime position at Justin Ashley Racing. Baldwin attended the Nitro University to receive her Top Alcohol Dragster crossover license in 2015. She made her national event debut at the 2016 Winternationals with team owner Anthony Dicero. Ever since then she has raced and crewed for Dicero with multiple drivers at the wheel. NGK Spark Plugs USA, Inc., announced during the PRI Show that it has extended its relationship with NHRA Top Sportsman drag racer Don O’Neal. 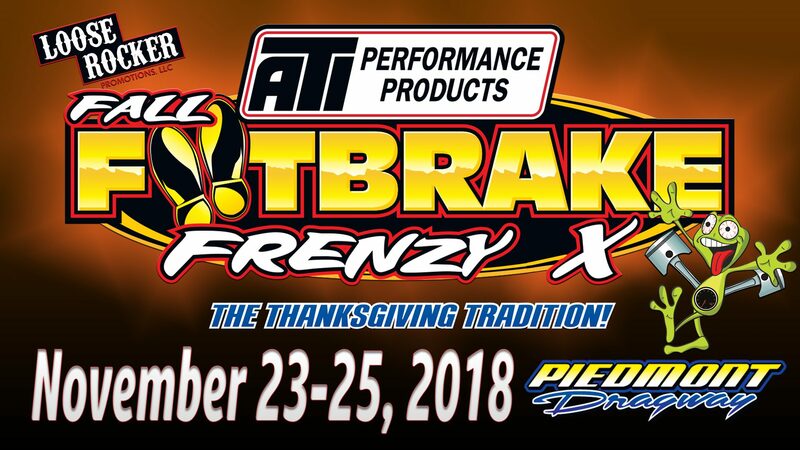 O’Neal has used NGK racing spark plugs in his 1999 Monte Carlo 632 Big Block Chevy engine with three-stage nitrous for the past five years and now O’Neal will look to use NTK engine sensors in a new race car. NTK is a member of the NGK Spark Plugs family of brands. Being a standout NHRA driver who never won a world championship is a label Steve Williams wanted to shed. And, he did exactly that this past season. Williams, K&N’s Chief Engineering Officer, was crowned the 2018 NHRA Lucas Oil Drag Racing Series Super Comp World Champion. 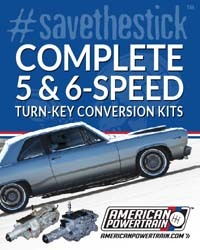 Iconic doorslammer chassis builder Jerry Bickel believes the newest '55 Chevy Bel-Air body will become to Pro Modified what the '69 Camaro is at the present. 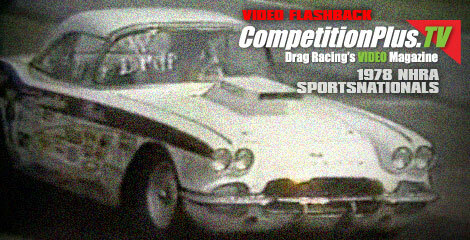 Back in the 1970s, long before any of the Super class racing existed, sportsman drag racers sought an affordable style of racing where they could race heads-up, with no breakout and do so on a pounds-per-cubic inch basis similar to their class racing. Their wants eventually led to the creation of Super Modified, the original 10.5 tire form of racing. Not so far removed from the 1974 U.S. Energy crisis, class racers, then the only option for national event sportsman racing, had begun to feel the sting of extreme operating costs. Many opted for the new craze of the time, bracket racing, while a good number remained true to their craft seeking creative ways to preserve the only kind of racing they knew. As was the case with many of the good ideas of the era, the plan began on a scratch sheet of paper and through the support of a major magazine became reality. Car Craft Magazine presented the Super Modified concept in their July 1974 issue. Stuck at 99 races, the iconic sportsman racer from Piedmont, Ala., didn't wonder if the monumental 100th win would come, but when. 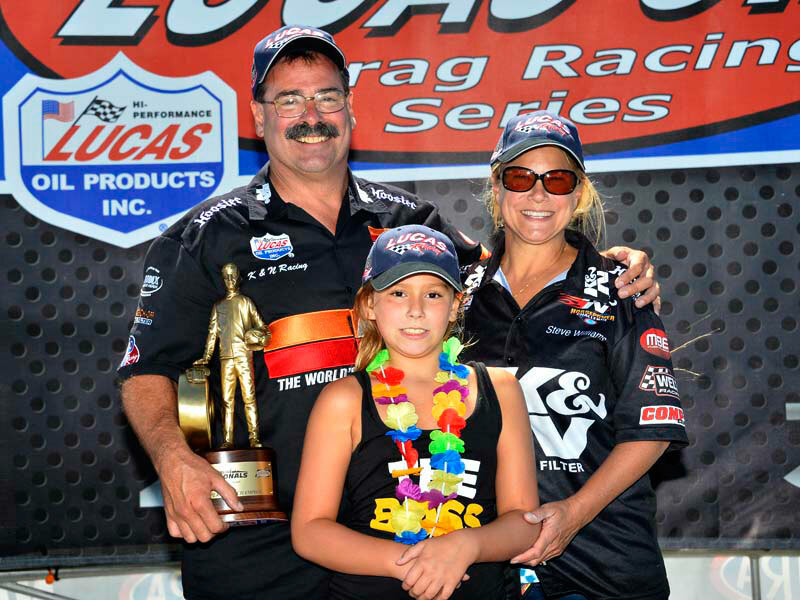 The humble as humble can be drag racer who won his first NHRA event in 1983 would never admit to feeling that way, but the look on his face each week he rolled into the staging lanes for an NHRA event told the story. 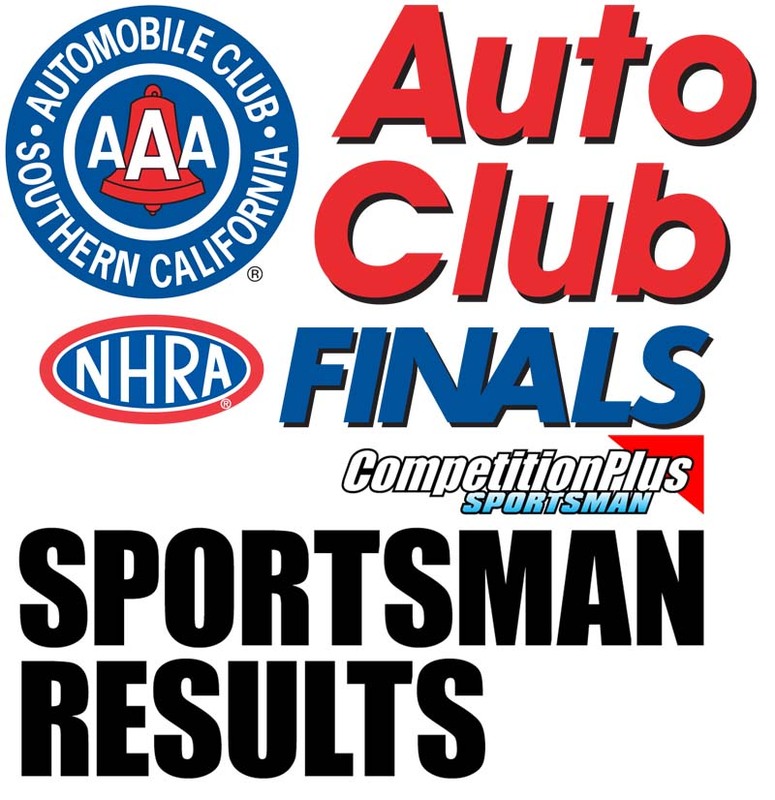 Sean Bellemuer, who has won seven Top Alcohol Funny Car events in 2018, set himself up for eighth after dominating Top Alcohol Funny Car qualifying during second-day qualifying at the Auto Club NHRA Finals in Pomona, Ca. Bellemeur's quickest run came in Friday afternoon's Q-2 session 5with a 5.411, 271.79 to leapfrog both Annie Whiteley and Ulf Leanders. Whitely replaced Leanders briefly atop the qualifying list during the Q-2 session with a 5.455, 272.23 pass.